If the book has no barcode or the barcode is covered, you can tap the “OCR” icon on the app to start the camera. 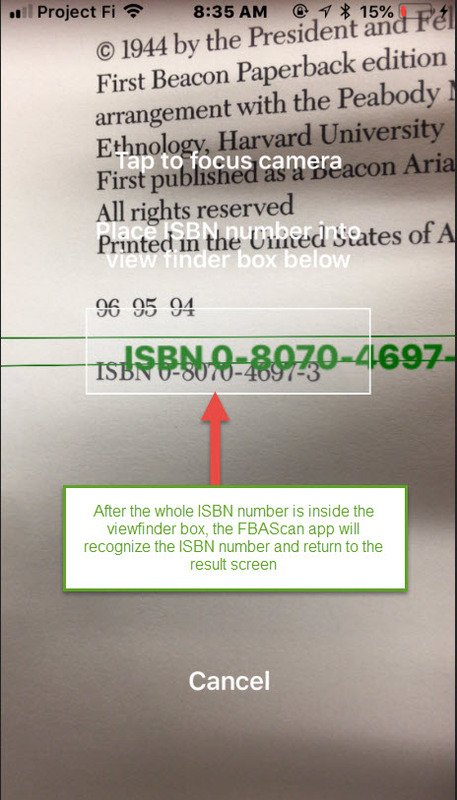 It will perform OCR (Optical Character Recognization) on the ISBN number, and send the ISBN number to the app, just like if you are using a scanner to scan the barcode. Awesome! Thank you for the improvement to an already wonderful app. Great job!